Register for IFC Recruitment Here! 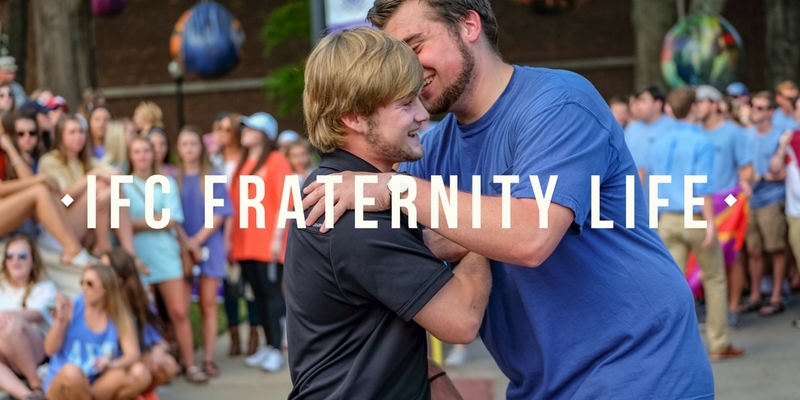 Welcome to homepage of the Interfraternity Council (IFC) at the University of Central Arkansas (UCA). IFC is the governing body for all fraternities recognized by the North-American Interfraternity Conference (NIC). Currently, UCA recognizes eight (8) IFC fraternities: Alpha Sigma Phi, Beta Upsilon Chi, Phi Gamma Delta, Phi Sigma Kappa, Pi Kappa Alpha, Sigma Nu, Sigma Phi Epsilon, and Sigma Tau Gamma. Each of these organizations have different histories and purposes, but they are all committed to maintaining organizational traditions, valuing academics, leadership, service, and brotherhood. 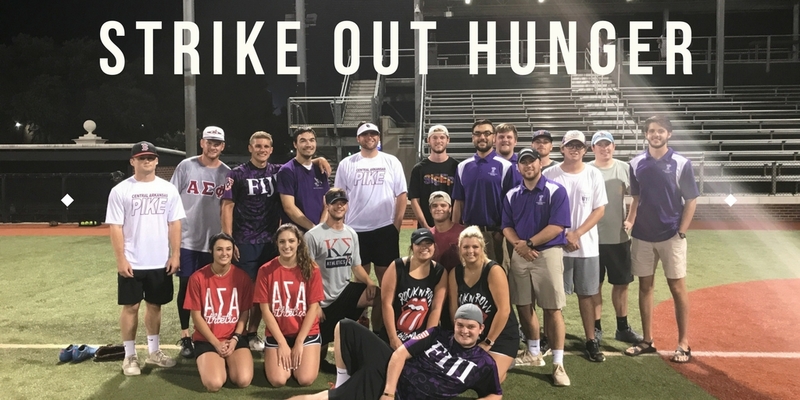 If you are curious about the IFC fraternities at UCA and how membership in one of these organizations can enhance your college experience, then please look over the various online resources listed in the menu on the left side of the page. 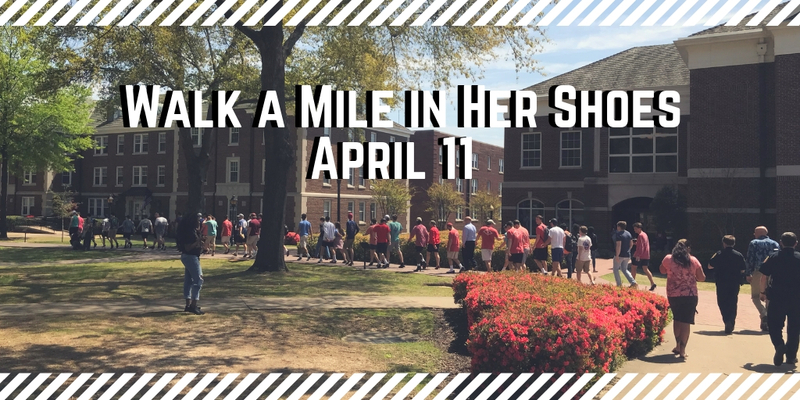 If you want to experience how a fraternity can positively change your life, then attend a fraternity sponsored social, philanthropy, or recruitment event. The men of IFC are excited to meet and get to know you better, so please make it a point to visit one or more of the many events they host each semester.